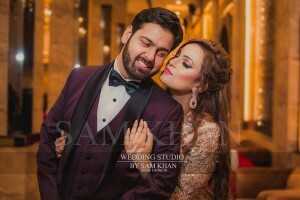 Faizan Shahid is a Wedding photographer. He has been into photography since 2013. He studied photography from National college of arts (NCA). Now you can book us in All over Pakistan. 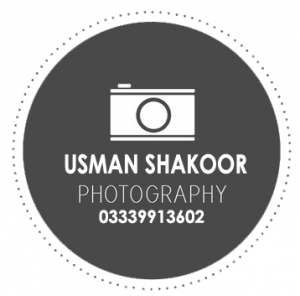 We are based in Lahore & Islamabad. We are Specialised in Weddings, co-prate Birthday etc. Faizan Shahid .. The CEO of Wedding Flash ..
you can Call at given contact number.